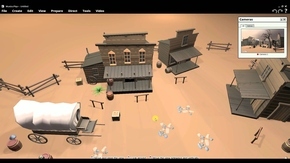 An overview of our interactive movie making animation software dedicated to the education market. How to start creating with Muvizu Education 3D animation software. From personalizing characters, to creating environments, setting cameras, special effects and adding lip synching. Step by step guidance in how to start creating environments in Muvizu Education.